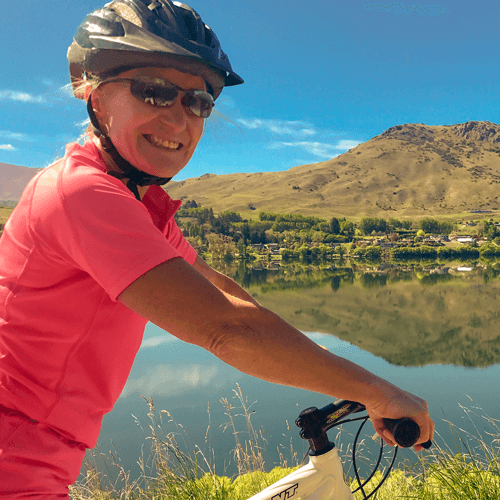 Arrowtown is a heaven for cycling enthusiasts! With a wide choice of beautiful rides. Arrowtown is a main get-on get-off hub on the famous 110 km Queenstown Trail. There are world class rides past mountains, lakes and rivers.